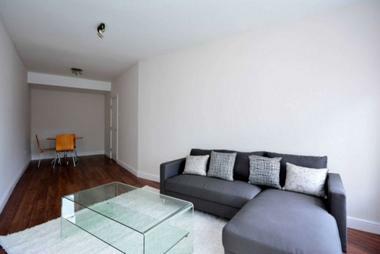 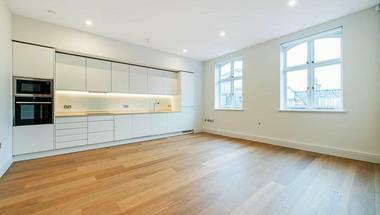 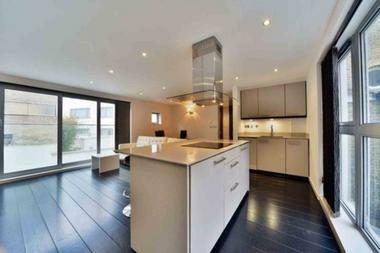 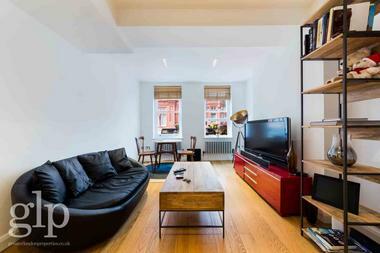 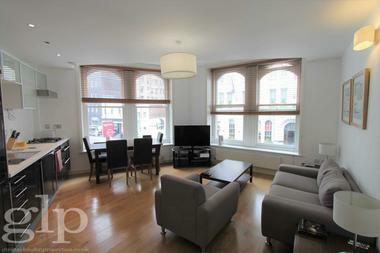 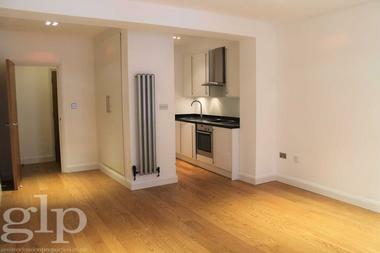 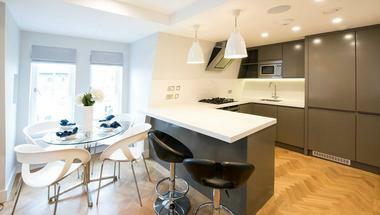 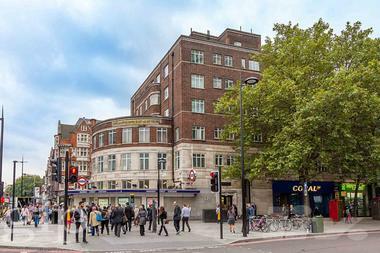 A recently renovated, light and roomy studio flat ideal for a couple. 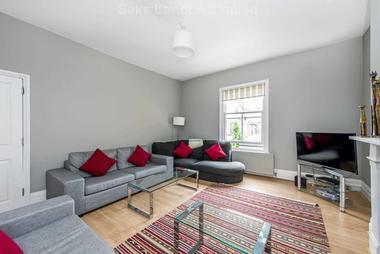 This sharp property is situated on the second floor of this period building and advantages from extensive perspectives over Clapham Common. 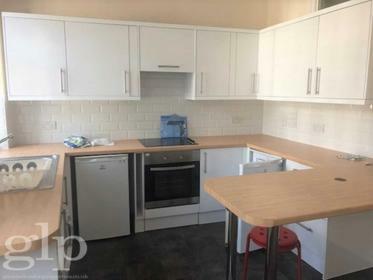 Including open arrangement kitchen/reception area with space for feasting, vast double room with fitted cabinets, utility room and restroom with shower over the bath. 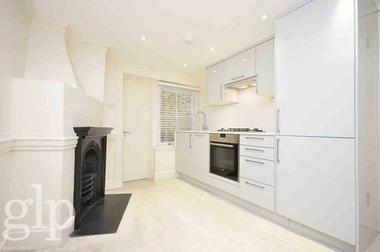 Found just a couple of moment`s walk from Clapham Junction Station.